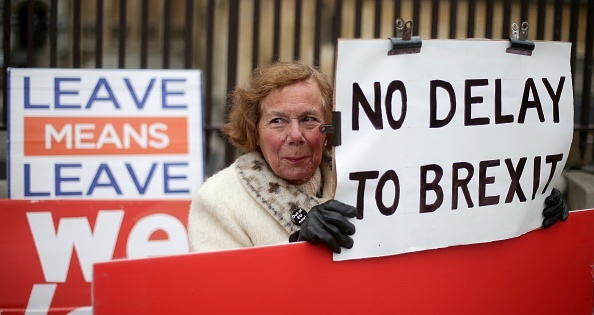 In the letter, addressed "Dear Donald", she confirms that it remains her intention to bring the deal to a third meaningful vote “as soon as possible”. 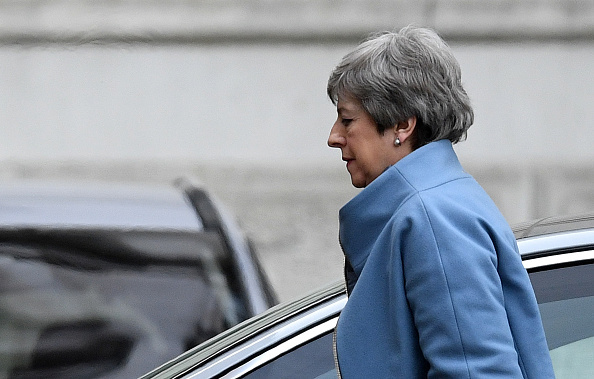 Mrs May suggests an European Council ratification of the concessions secured on March 11 would allow her to bring a third vote before the House. The Prime Minister begins the letter by saying the government’s policy “remains to leave the European Union in an orderly manner”. She notes that MPs rejected the deal for a second time despite her warnings of “unpredictable and potentially deeply unpalatable” consequences if they did so. Mrs May writes that she had hoped to hold the third meaningful vote ahead of the European Council meeting tomorrow. 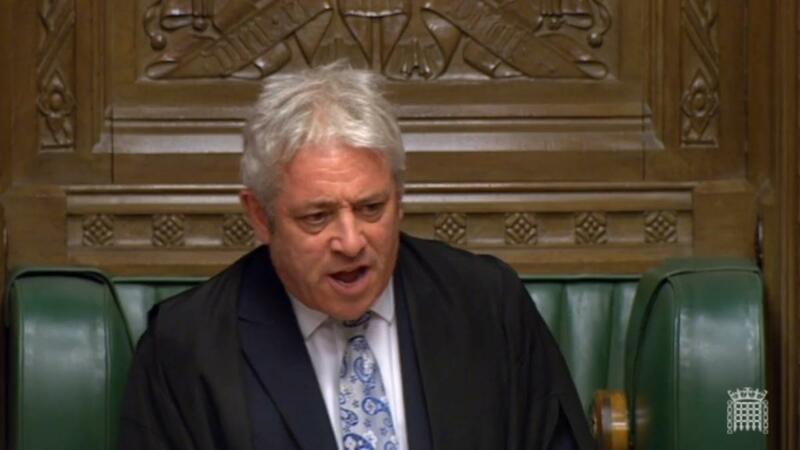 However she notes that John Bercow’s ruling that a third meaningful vote would have to be “fundamentally different” makes it “impossible in practice” for a vote before the European Council meets on Thursday. She says some MPs have “interpreted that this means a further change to the deal”. 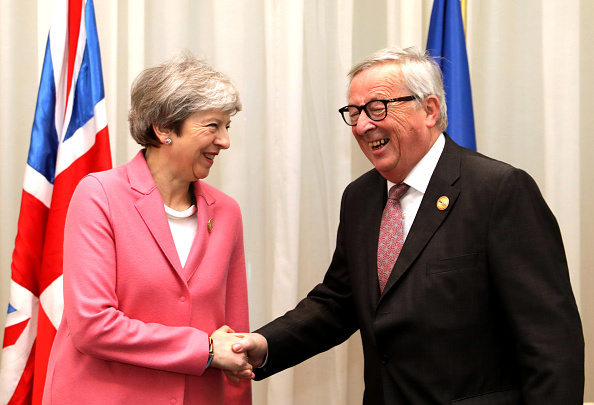 Mrs May appears to signal that she will circumvent Bercow’s ruling by asking the leaders of the EU member states to ratify the agreement made by Jean-Claude Juncker on March 11. This agreement added further assurances that the EU would not seek to trap the UK in the backstop but failed to win over MPs as it could not rule out an indefinite backstop. She suggests that if the agreement were to be ratified at the European Council, this would constitute enough change to bring it before the Commons for a third time. Mrs May finishes the letter by confirming the extension will be used to allow her withdrawal agreement to pass through Parliament. She rules out the UK taking part in European Parliament elections at the end of May, as it would not be in either the UK’s or the EU’s interest. It's worth noting that the extension must be agreed by leaders of all 27 EU member states.